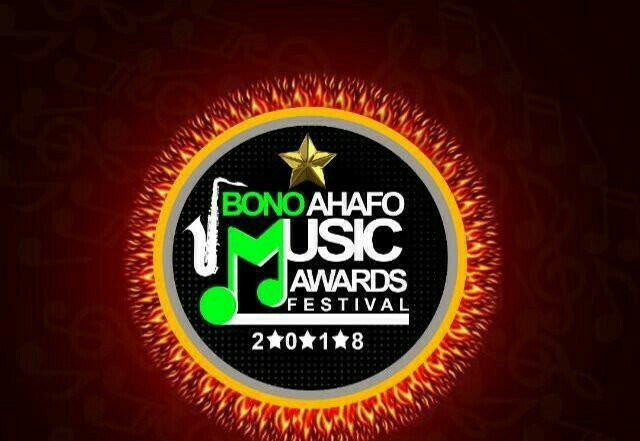 Home 2018 Brong Ahafo Music Awards Winners List Brong Ahafo Music Awards Entertainment 2018 Brong Ahafo Music Awards: Check Full List Of Winners From Here! 2018 Brong Ahafo Music Awards: Check Full List Of Winners From Here! The maiden edition of Brong Ahafo Music Awards (BAMA) came off at Tyco City Hotel Auditorium on Friday, September 21, 2018, in Sunyani. Bono rapper, Kooko won from five categories and also emerged as the artiste of the year in the award scheme which aims at honouring hardworking musicians in the region.